Invisalign® is an alternative to traditional braces that use aligners to correct your bite and straighten your teeth. Uses a series of aligners to help you have straighter teeth and a proper bite. The aligners are made of a smooth, transparent plastic that is practically invisible, so people do not even know that you are wearing them. Like traditional braces, the Invisalign® system slowly shifts your teeth into a proper position. You wear each aligner for approximately two weeks and then put in a new aligner. Because the aligners are removable, you are able to brush and floss your teeth more easily than with traditional braces. Invisalign® is an effective treatment in cases that would normally benefit from traditional braces, including mild to more difficult orthodontic needs. Invisalign® works for crooked teeth, protruding teeth, overbites, and underbites. 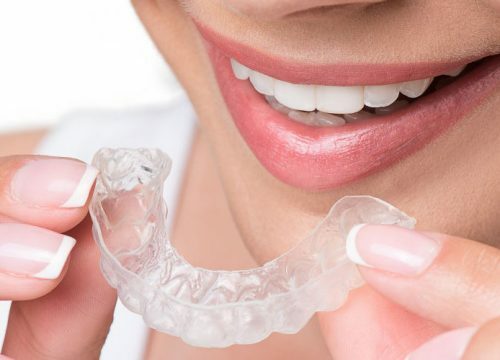 Your orthodontist may recommend Invisalign® if your mouth is too sensitive for the brackets and wires of traditional braces or if you simply prefer to wear transparent aligners instead of braces. How Much Does Invisalign Cost in Florida? The Invisalign® system uses a series of customized aligners to straighten your teeth and correct your bite. Your orthodontist performs a thorough examination during your consultation appointment and determines the length of your treatment and number of aligners needed. We give you a detailed cost of your Invisalign® treatment, including follow-up appointments, at the time of your consultation. If you are interested in our financing options, call our office, and we can help you apply through CareCredit® or one of our other lending partners. You may even prequalify before your consultation. 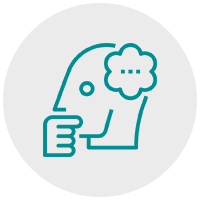 We will work with you to come up with a payment plan that can fit your family’s budget. In many cases, your monthly payment can be less than $100. Our skilled orthodontists have worked with families in Florida for many years, and you can see the results of their work in the online gallery of actual before and after photos. 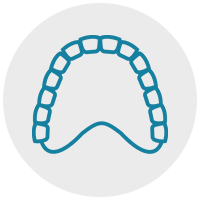 You can also learn about the different types of braces on our braces page.